I’m amazed at how fast the summer went, and how busy I was between work and family. Outside of my special trip to New Hampshire, most of the fishing I have done has been pretty routine with nothing caught of noteworthy mention. It is exciting that my son is getting to an age of really enjoying fishing, knows what he is doing and demonstrating a genuine interest in it. So while the actual fish caught aren’t worth bragging about, watching him grow and seeing his personality develop, has made every trip memorable. I imagine many of you can relate to these photos as it is the experiences you have had with your little ones. It truly is an amazing part of life and I’m soaking up every second of it! 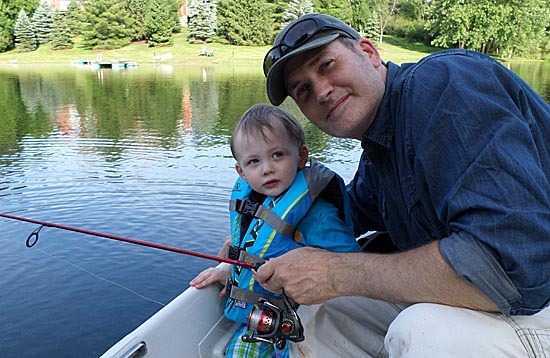 For those of you without kids or just generally are looking for reports and more dynamic excursions – don’t worry I do have a lot of fishing coming soon. I took the week of October 6th off and plan on fishing all over the region! More to come on that, soon! 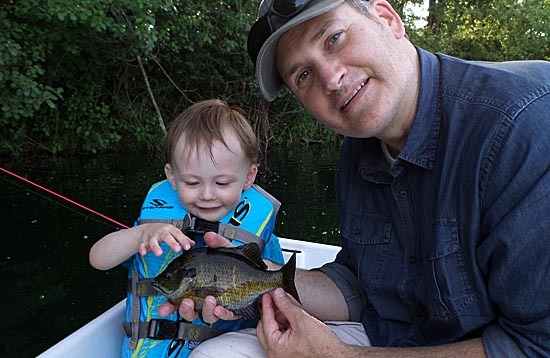 « Passport to Fishing Program with N.R.F.C.